The year of Billy Miller / by Kevin Henkes. Publisher: New York, New York : HarperCollins Children's Books, 2013. Newbery Honor Book for 2014. Citation: Henkes, Kevin. "The year of Billy Miller." 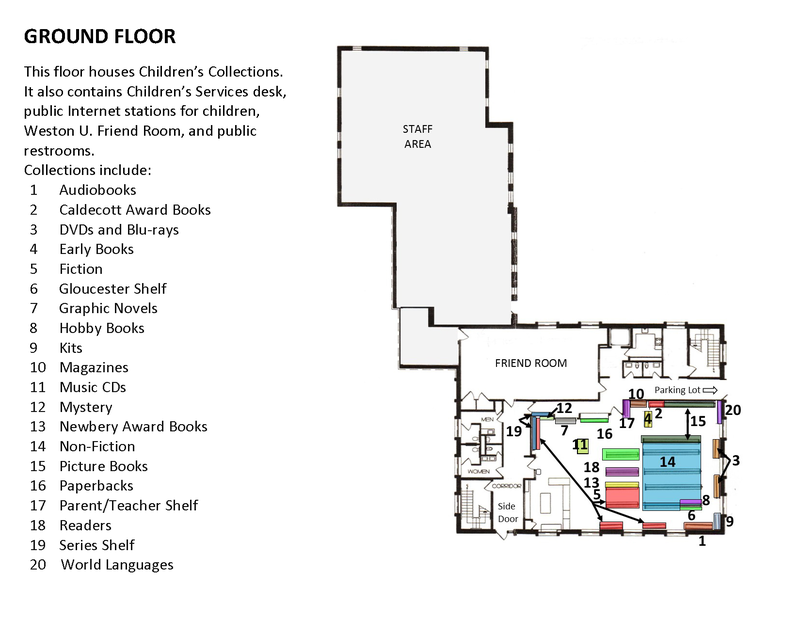 New York, New York : HarperCollins Children's Books, 2013.